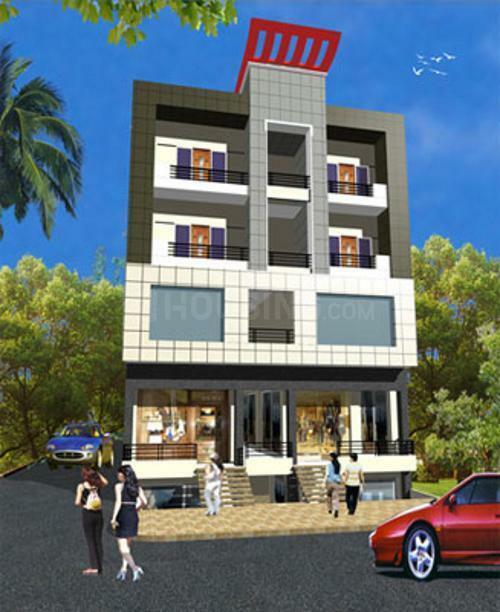 Morya ShriLeela is a residential project developed by Morya Group at Raj Wada in Indore. The project aims to offer a comfortable living condition to the residents by encompassing 24 X 7 Security, Intercom, Others, Others, Others , adding to its existing many facilities. The project is under construction and is scheduled for possession in possession on Dec 12. 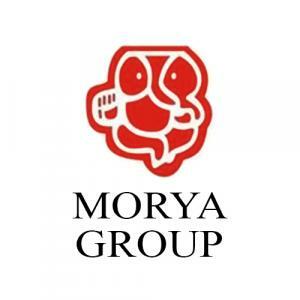 Morya Group is involved in providing solutions to various sectors of Real Estate industry. The company believes in creating exquisite marvels and does so with the help of each member working in the company and their dedication. The company has a few principles on the basis of which it has built successful and healthy relationships with the customers and investors. Its transparency, dedication, mutual understanding, trust and reliability have helped the company to keep the customers happy over the years. Morya Group are committed to provide best quality project with all necessary amenities to boost your lifestyle.